A place to store your files. 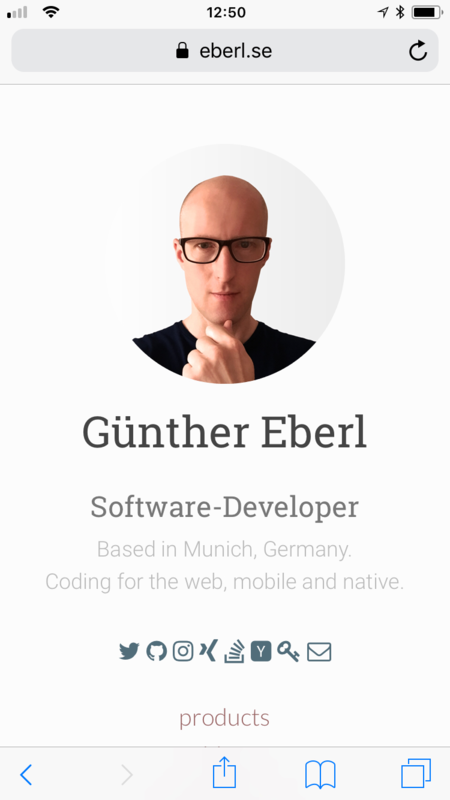 Open source, no ads, no tracking. iOS 11 required. 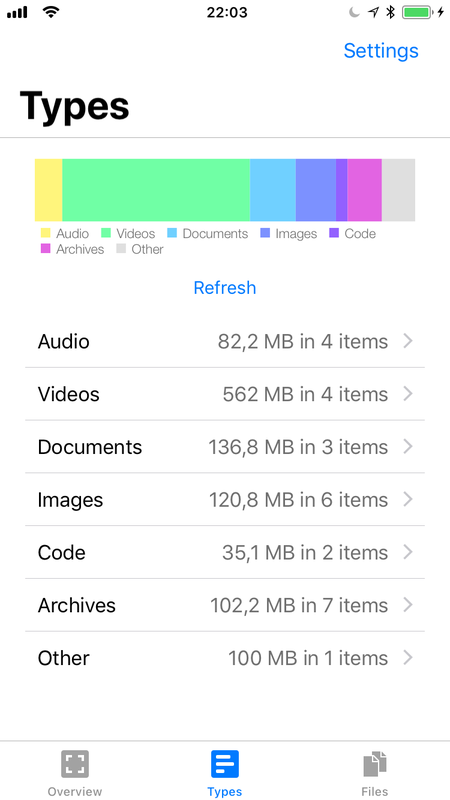 With iOS 11 Apple released the Files app. 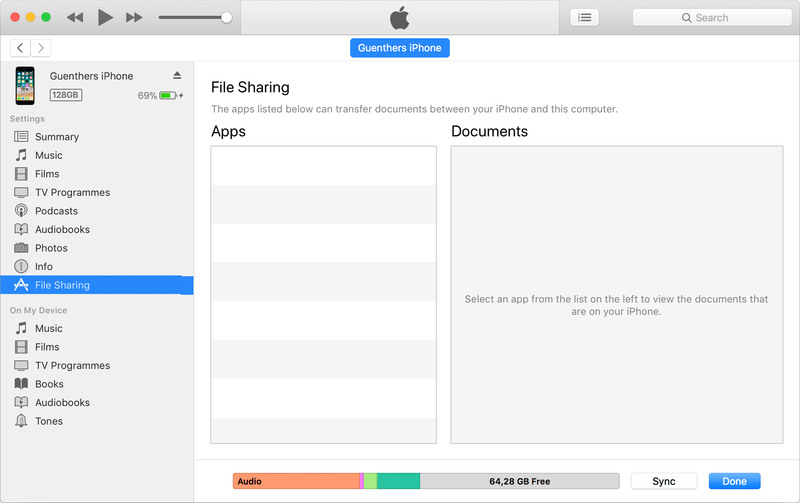 If you don't happen to have some other app that integrates with Files you are still out of luck. The item On My iPhone does not even appear in Locations. By default your only option is using iCloud Drive. You don't use this service? You don't trust the cloud? You don't have enough free space there? You don't want to exhaust your data volume by downloading a 200mb file from the web and then uploading it there? Yeah, well ... bad luck. 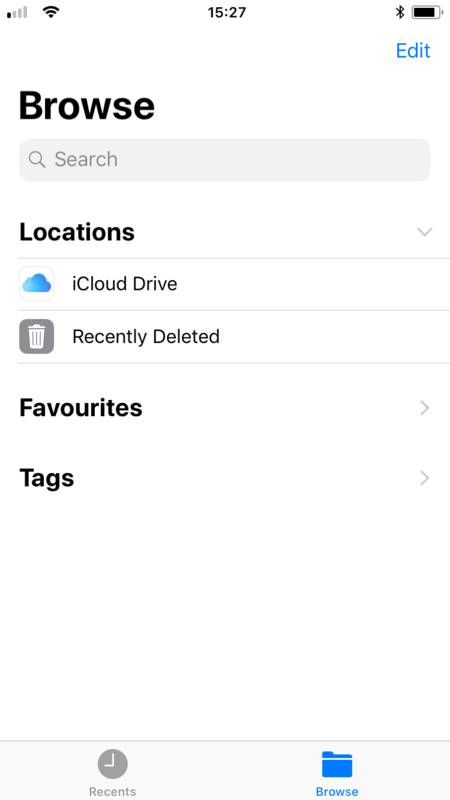 Local Storage enables On My iPhone in Locations and gives you a non-syncing subfolder to fill up until your device storage is full. 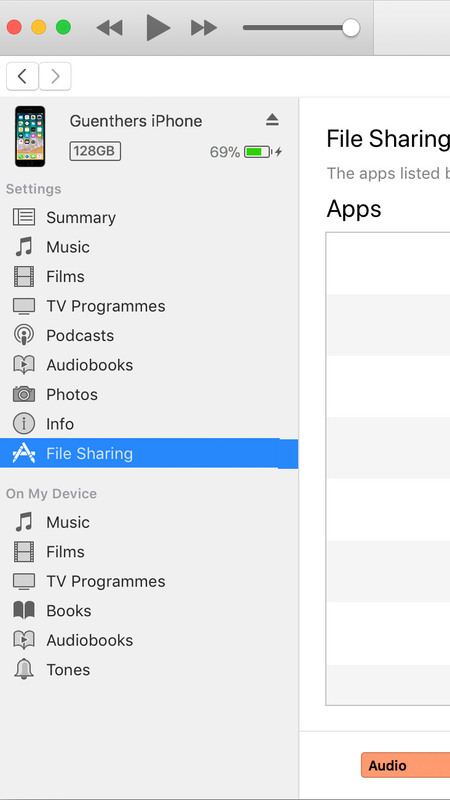 The Files app is absent from the File Sharing section of iTunes. 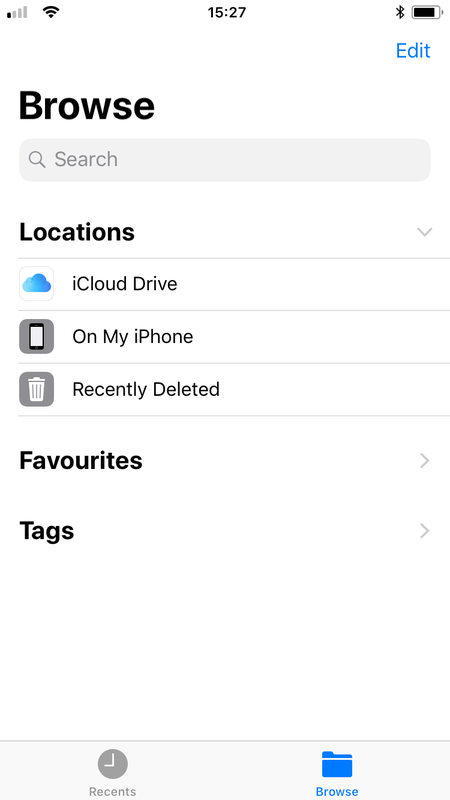 So you'll have to use AirDrop to transfer documents between your computer and your iOS device ... to then save them to iCloud Drive again? This makes no sense. 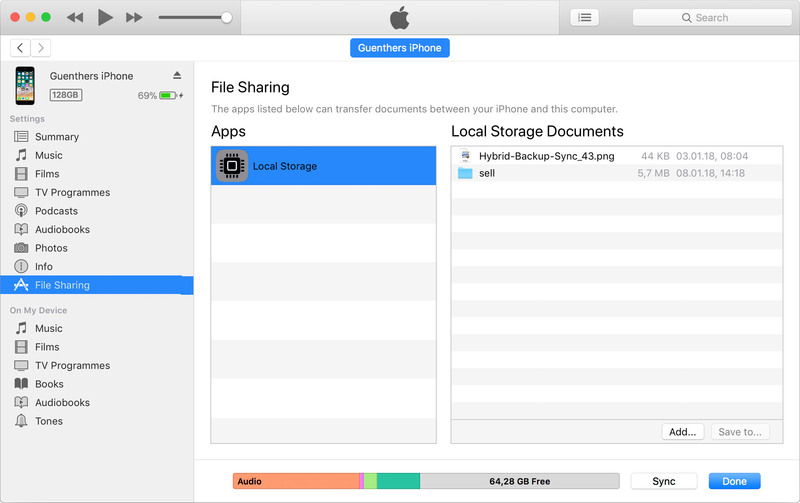 Local Storage shows up in iTunes File Sharing to allow transfering files and folders in both directrions. 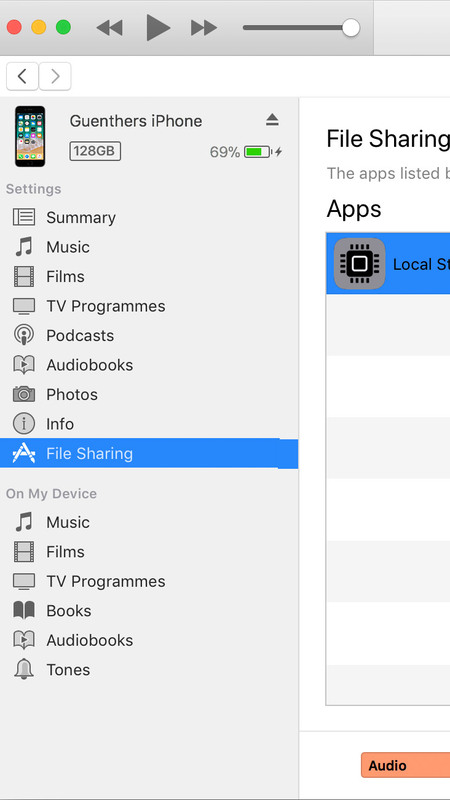 The common workaround for the two issues above is to misuse another app that has Files-integration (like Pages) to store files locally. 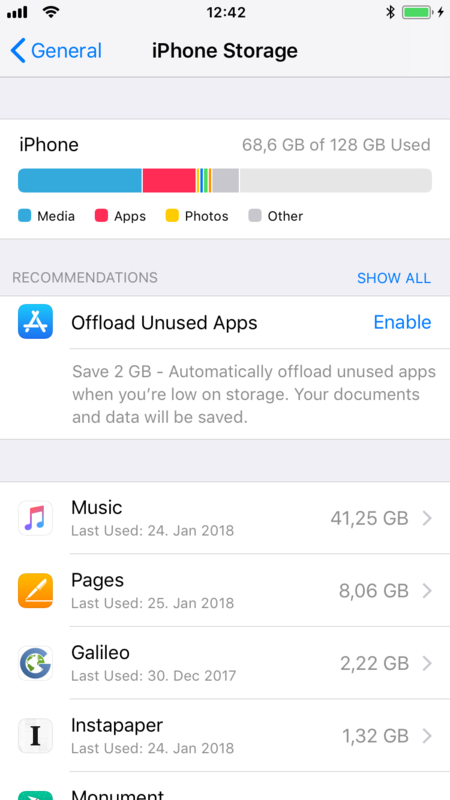 Your best bet in finding out where your storage has gone is still that somewhat hidden pane in Settings / General / iPhone Storage. Now the Pages app appears blown up. Not ideal. Local Storage provides an easily accessible Overview as well as Types based stats for everything you saved into it. With a way to dig deeper. For some reason the Files app can't handle archives. There is no excuse for this. Compressed files are very much a reality in the internet of 2018. 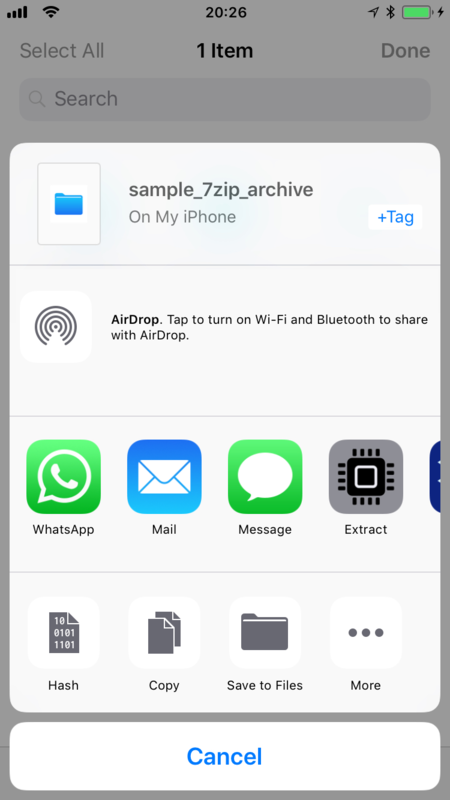 Local Storage comes with a share extension to easily extract *.zip, *.tar and *.7z files from the share sheet in any app. 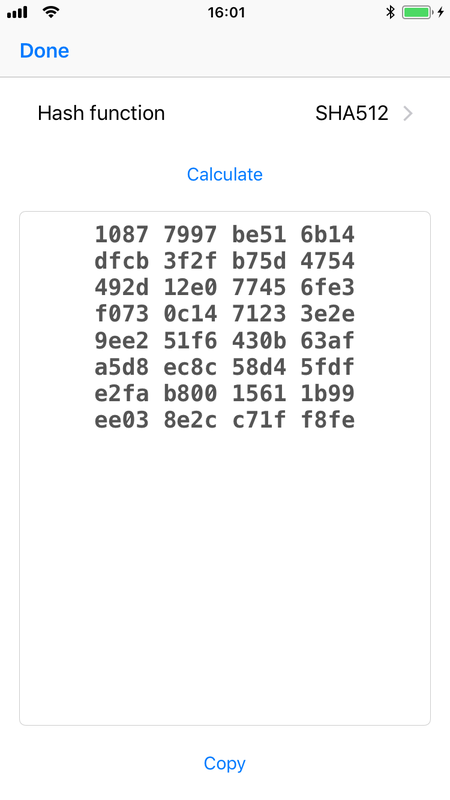 Files that are actually just zip files (jar, apk, ipa, cbz) can also be extraced this way. Ok, this is somewhat advanced. I wouldn't really expect this feature in an app from Apple. I still need it on occasion though. And I think a full featured file manager should be able to do this. 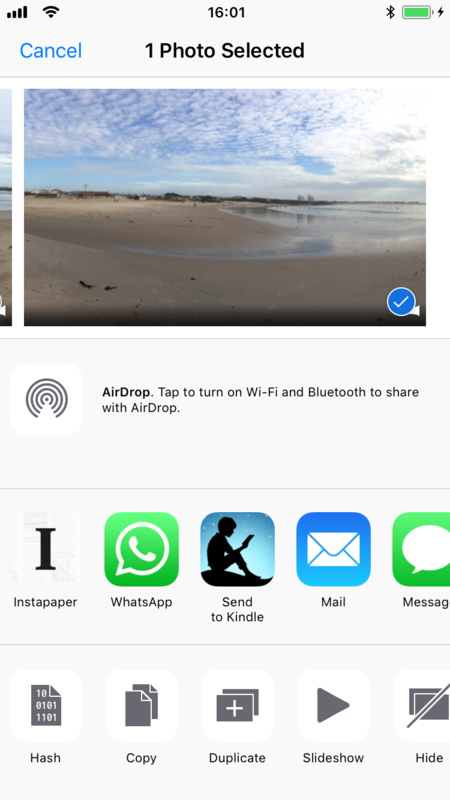 Local Storage comes with an action extension to easily hash files, videos and photos from the share sheet in any app. A multitide of hash functions are supported: CRC32, MD2, MD4, MD5, SHA1, SHA224, SHA256, SHA384 and SHA512. I wrote Local Storage at the beginning of 2018 because I was missing some features in Files. Some months later I open sourced it. There's a tip jar in the Settings, maybe donate a bit if you like this app. Local Storage doesn't "phone home". Your data is not the business model here. What features are you missing from Files? 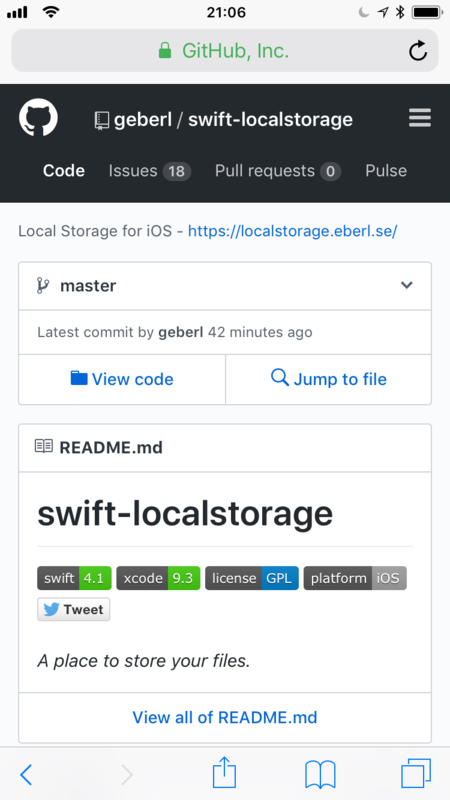 Email localstorage@eberl.se and I'll look into what else I can add to this app. If you like Local Storage please post about it on social or review it on the App Store. Thanks!